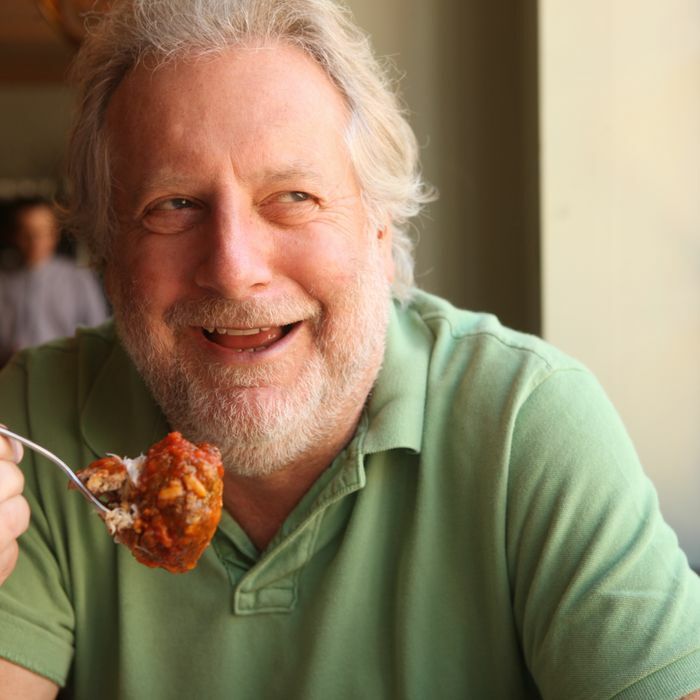 National high-end Mexican chain Rosa Mexicano, which we heard last summer was moving into a space in the One Market building downtown (and expanding simultaneously to Boston too), has just announced a partnership with “Jedi chef” Jonathan Waxman. He’ll be serving as “chef in residence” for the chain, crafting a selection of seasonally changing dishes that will vary a bit from location to location. The Top Chef Masters runner-up and Chez Panisse alum (he now runs Barbuto in New York, which is where Park Tavern owner Anna Weinberg cut her teeth in the biz) will kick things off by adding some new cuts of meat to menus, with a pork cheek casserole and lamb neck enchiladas. There’s still no updated word as to an opening date for Rosa Mexicano’s S.F. location. The last we’d heard was “first half of 2012.” If they make it open by June, we’ll be enjoying Waxman’s “Flavors of Baja” menu by then.